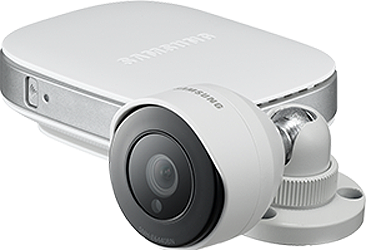 With Samsung smart home technology it is easy to monitor and take control of your home from anywhere. Keep an eye on your property, turn off appliances you’ve accidentally left on, control your home’s lighting and more from any smart device. 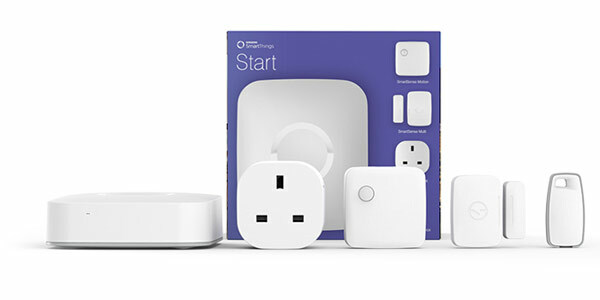 From motion sensors that keep watch on your home and let you know when windows and doors have been opened, to power outlets that control the lights and power up your coffee machine when you need a brew - SmartThings keeps your home protected and makes your life easier.